We are an international charity that supports scientific research and delivers evidence-based advice and information to improve outcomes for children with Down syndrome worldwide. 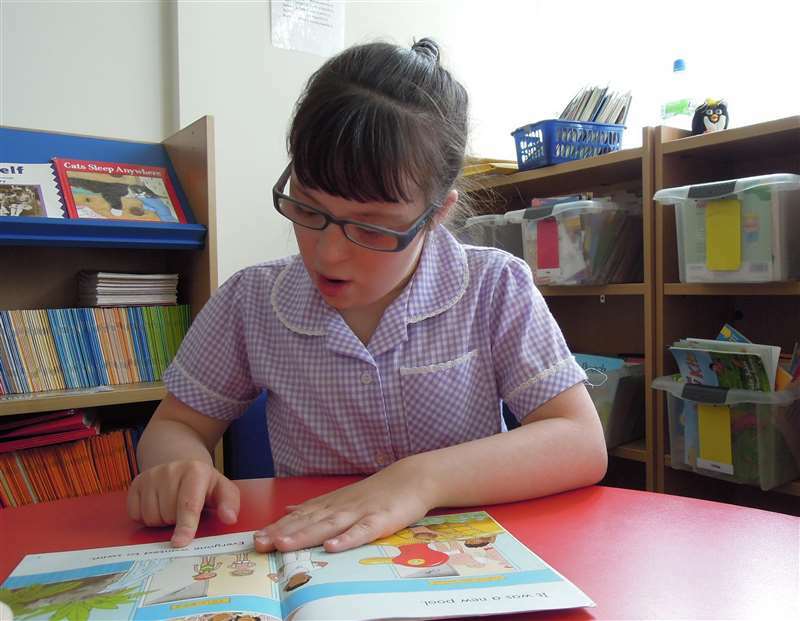 Down Syndrome Education International has been at the heart of educational research and support for young people with Down syndrome for over 30 years. Today, our research, resources and services help people with Down syndrome in over 170 countries achieve more and live more independent and fulfilling lives.